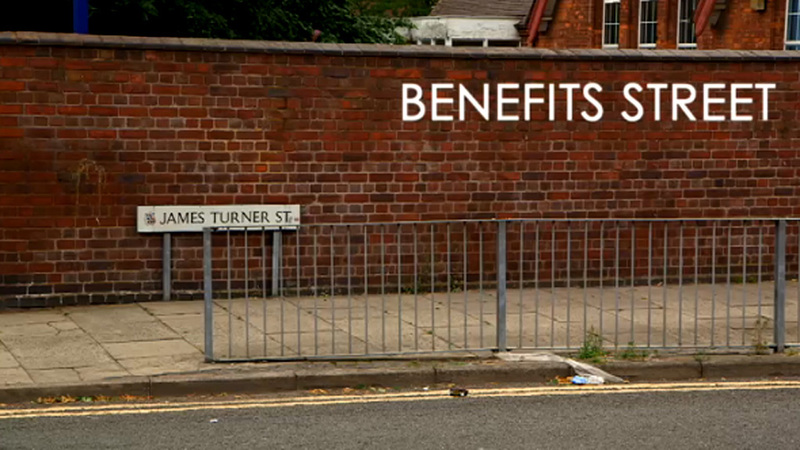 Right now the number one show in Britain is Channel 4’s “Benefits Street”, which allegedly focuses on people receiving “benefits” or government money. Episode 2 heavily featured immigrant Romanians (often pronounced Rumanians on the show), one a gypsy family from Romania and the second a group of 14 agricultural workers from Romania. In case you’re wondering, this illiterate shitbird is confusing “aloud” (voce tare) with “allowed” (permis). If your computer is in Britain, you can watch this episode legally here. For the rest of the world, I went through the entire episode and cut out all the parts that concern Romania. I knew I couldn’t upload it on YouTube without putting my account in further peril so the only place you can download my edited version is here. Interestingly enough, the problem that the 14 men had with an illegal contract would be solved now as Romanians have full employment rights as of January 1, 2014. Neither this nor the fact that the Romanians (as only the Jamaican garbageman/binman “Tich” acknowledged) were the only ones on the show not receiving benefits is expected to put a halt to the racist tirades from Britain’s scheming politicians and millions of drunken monolingual citizens.